Up until now when someone mentioned “flagship killer”, those in the know would probably think about OnePlus. That is, until now. 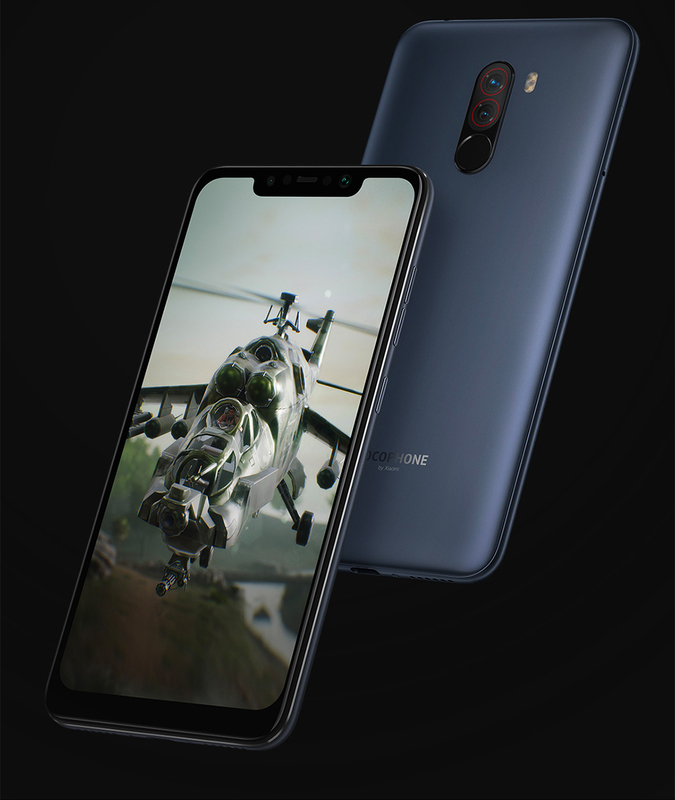 Introducing the new flagship killer, the Pocophone F1 (aka Poco F1) produced by Xiaomi. Yes, this is indeed the new flagship killer, and there’s really no point trying to say otherwise. When it comes to what you get from this smartphone for what you pay, there’s just nothing like it in the market today. 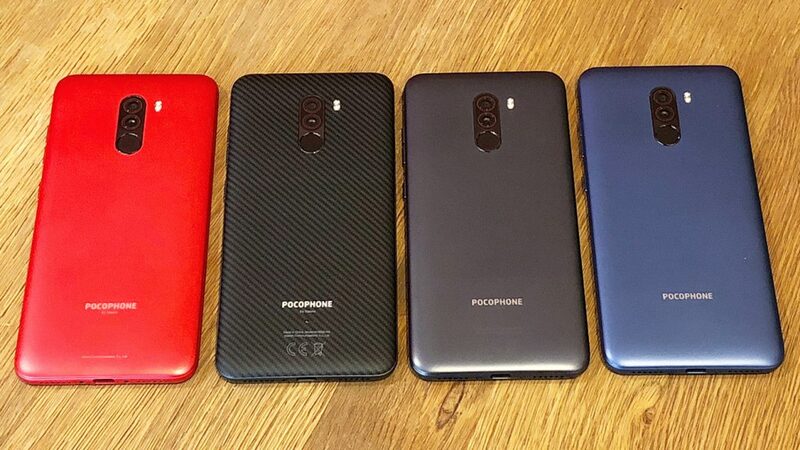 Not only the Pocophone F1 is a great device when it comes to performance and price, it also looks good! Not only good, but expensive, like the flagship that it is. With a 6.18 inch full-screen bezel-less display with notch on top, the Poco F1 stands out as a truly elegant and sophisticated smartphone, while still being edgy and cool. Solid and good construction materials all around the body make it easy to handle and use, as well as resistant (plus, if you buy the special Armored edition, the back of the phone will actually be made of Kevlar aramid fiber!). 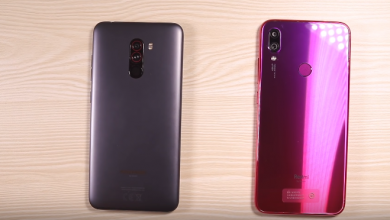 The back of the phone is where you will find the dual-cameras, as well as the fingerprint-scanner right below the cameras, so watch out not to mix those two when taking pictures or trying to unlock the phone. Besides, just the Poco logo at the bottom is also present in the back as well as the LED flashlight on top near the cameras. 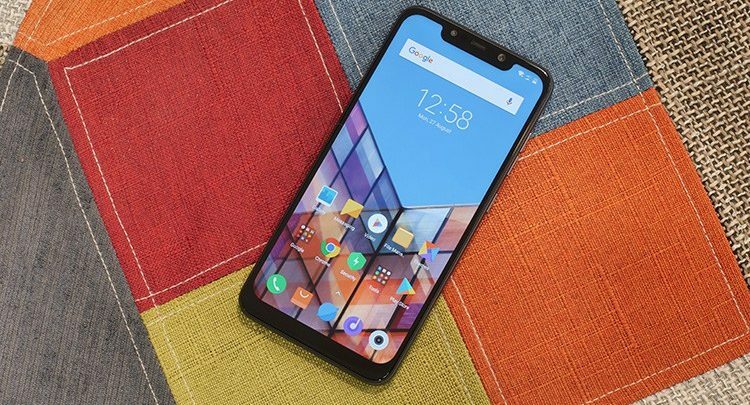 Overall the Pocophone F1 exhibits a sober and subtle design, that still exudes power. The Pocophone F1 wouldn’t be a flagship killer without flagship specifications, and so, it does have them and totally delivers! Starting from the CPU, the top-of-the-line Qualcomm Snapdragon 845 delivers the best performance available in the smartphone market today, meaning that you can play the most graphically demanding apps and games and the phone won’t even break a sweat! 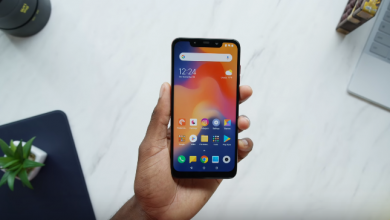 If that wasn’t enough, the Pocophone F1 comes available with up to 8GB of RAM, allowing it to multitask between many different apps simultaneous with ease. 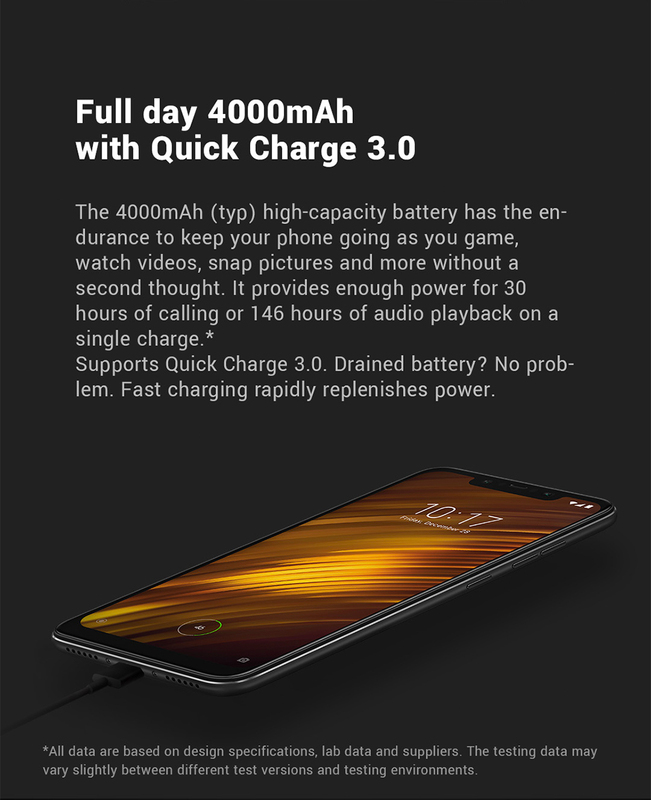 The 4000mAh battery is the perfect combination for such a powerful device, enabling it to work a day or more without ever having to recharge during that time! Either you’re watching videos, listening to music, editing pictures or playing games, you will never run out of juice! And speaking of, if the 64GB of internal memory available are not enough, you can expand the memory with a Micro SD card up to 256GB extra! 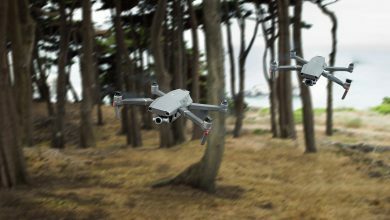 Still, about the hardware, it’s important to mention the extremely powerful front-camera with its 20MP and the rear dual-camera with 12.0MP + 5.0MP. 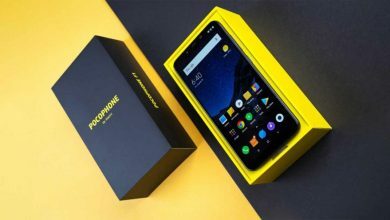 Android 8 keeps it all together as the operative system for the Pocophone F1. 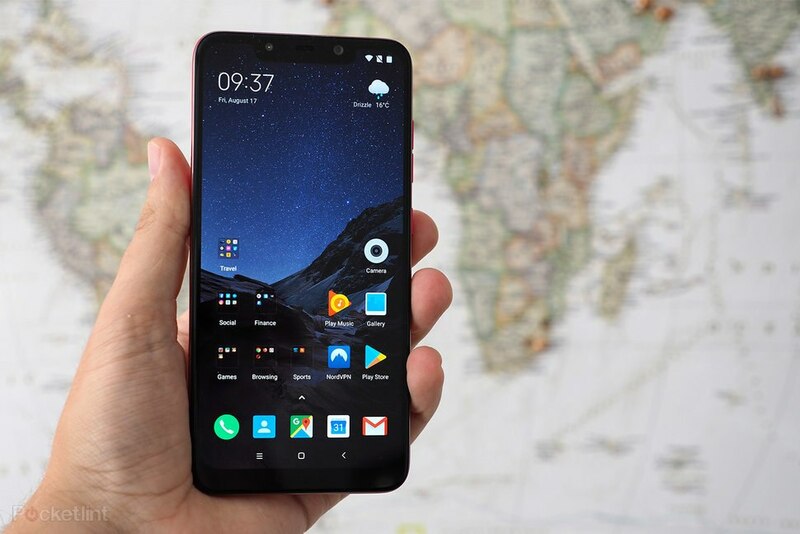 At around $350 and with the top specs that it has inside, the Xiaomi Pocophone F1 is no doubt the best value for money you can find anywhere right now for a new smartphone. Looks great, performs even better, and it will only cost you a fraction of what other smartphones with similar specs would. Just click the button below to know more and get it at the best price!